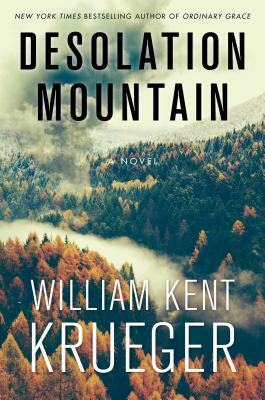 "Krueger skillfully combines the otherworldly setting of the Minnesota wilds with Native American lore to create a winning mystery with more than a few surprises." "Elegiac and frightful detail...dynamic action scenes." “Krueger is adept at fusing shocks with setting…Great atmosphere, both physical and cultural."